Simon Lewis began his musical education at the Yehudi Menuhin School and later gained a scholarship to the Royal Northern College of Music in Manchester. 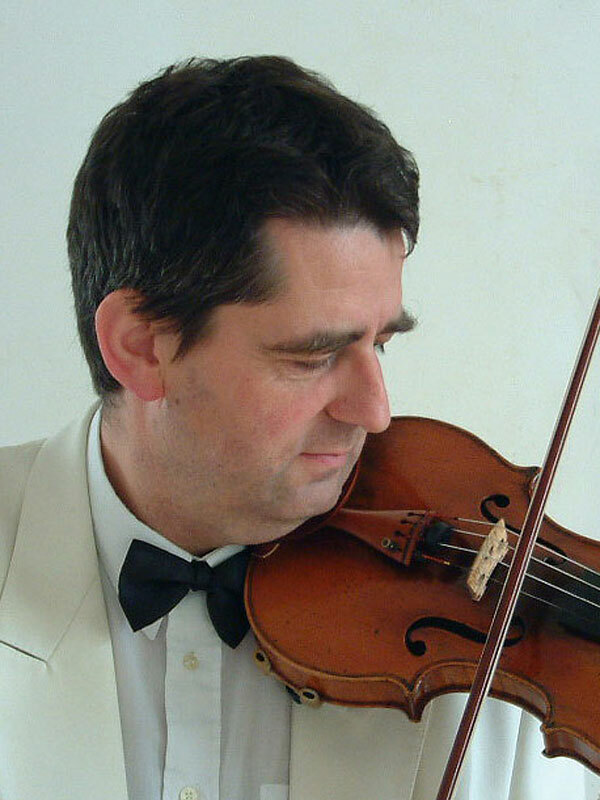 Besides co-founding the Adderbury Ensemble in 1986 and appearing as its director and soloist ever since, Simon has worked with the English Chamber Orchestra, the Bournemouth Sinfonietta and the Welsh National Opera, both of the latter two as co-leader. He has made frequent solo appearances with orchestras in the UK and overseas as well as performing and recording sessions for BBC Radio Three.